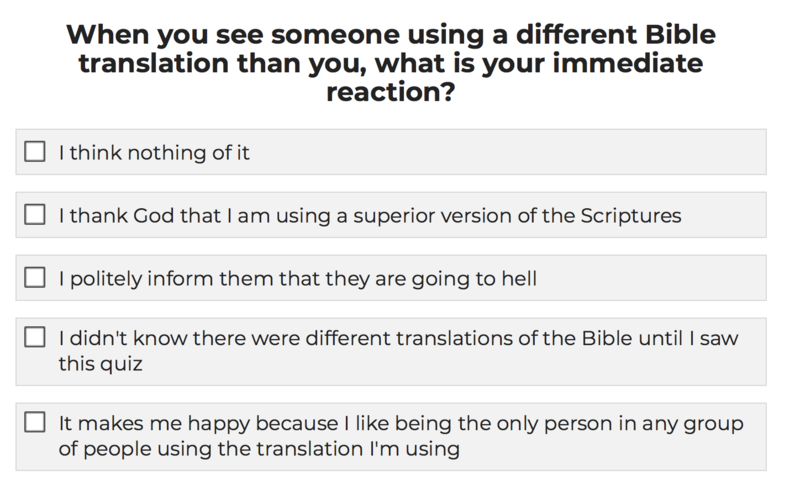 Which Bible translation is right for you? There’s now a ‘quiz’ you can take. 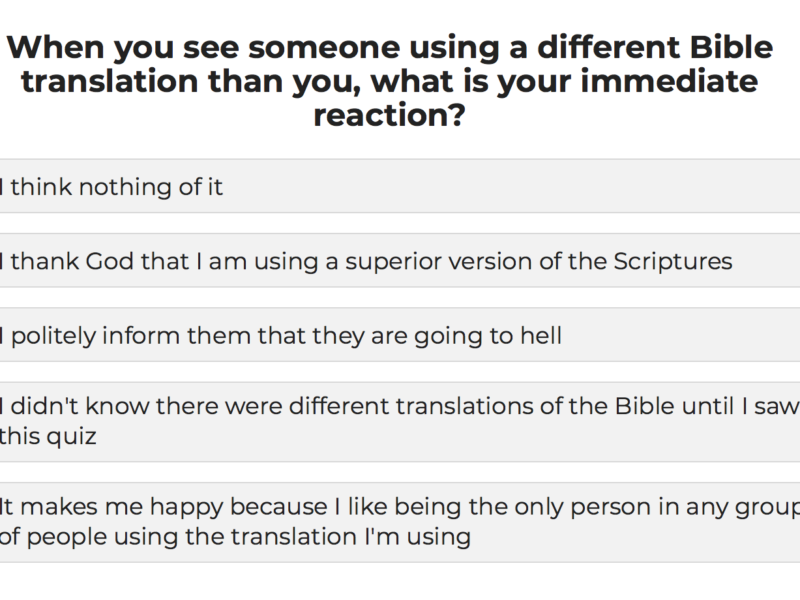 The website The Babylon Bee is helping believers out by offering a free quiz that will help them determine what Bible translation is right for them. So give it a try and see what you think. 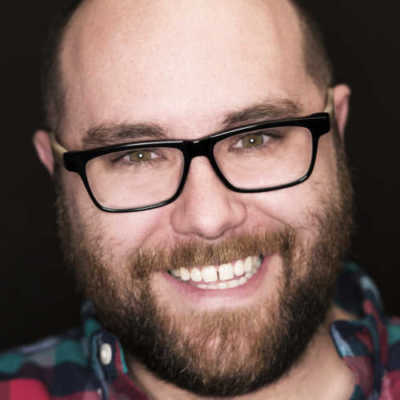 And remember, don’t take it too seriously. Have fun! You can take the quiz by clicking here.